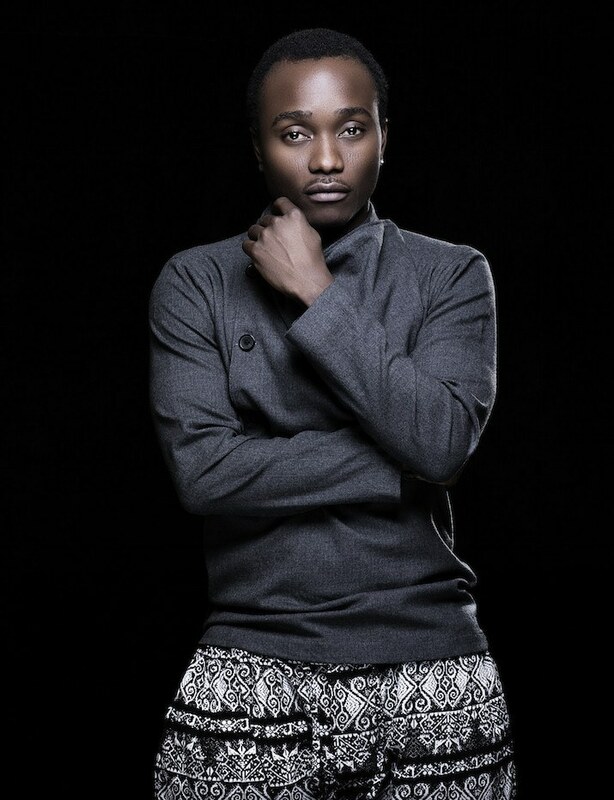 Nigerian star Brymo talks about how growing up the son of a carpenter and attending Islamic School shaped the evolution of his music. Brymo. Photo courtesy of the artist. Ashimi Olawale, better known as Brymo, operates at a crossroads of different identities. His initial singles—from “Ara” and “Good Morning” to his chorus feature on ”Oleku”—were all massive hits and cemented his place within the elite names of the Nigerian music world. 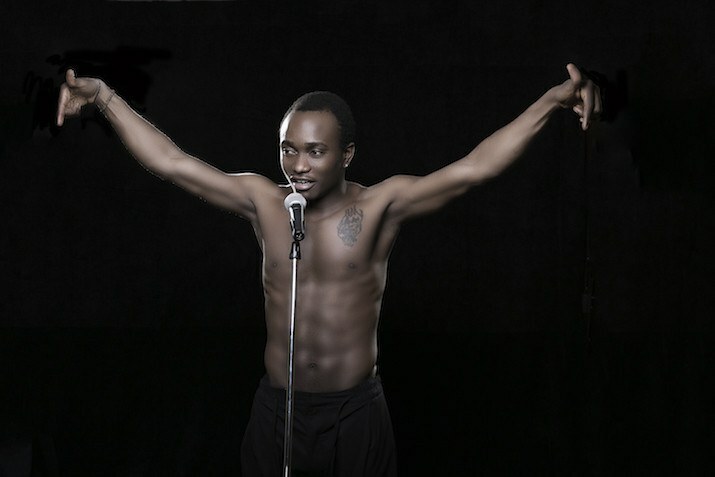 Having achieved pop success, though, Brymo opted to leave his label Chocolate City and go independent. What’s followed has been 'Merchants, Dealers & Slaves,' and album that explores themes of self-realization while criticizing Nigerian societal ranks, and 2014’s 'Tabula Rasa.' In these new works, Brymo looks to address the social injustice and chaos rife in Nigerian society. Brymo was raised the son of a carpenter and attended Islamic School, experiences which shape the evolving consciousness and content of his songs. Okayafrica contributor Mamasa Camara sat down with the Nigerian afro-soul singer over Skype to discuss life, music, religion, rebirth and the human experiences that inform his music. What was your youth like? I grew up in Okokomaiko which is a suburb in Lagos. I got to interact with people of different socioeconomic classes; I had both poor and rich friends. Whether by playing soccer or reciting the Quran, I was popular but always wanted more. I had big dreams that transcended Okokomaiko. My parents listened to a lot of Yoruba music which has also helped cultivate my love for music. I would say that these experiences have influenced my artistic process, my songs document my own experiences and encounters. You’ve spoken about how Islamic studies influenced your encounter with music. Actually, my father was Muslim but my mother’s family was Christian and I spent a lot of time with my grandparents. This provided me with insight into both religions. This has shaped my character and perception of how I perceive religions and my decision not to hate on another religion or feel compelled to belong to any one particular faith. Growing up, I was sort of a wayward child so my father placed me in Islamic school where I prospered, having learned the entire Quran. One day, after reciting Quran at a public forum, I remember receiving a standing ovation and people commenting on how great my voice was. This became my public encounter with my vocal cords and from then I decided to take music seriously. The song “Oleku”—which became an instant sensation in part due to your magnificent chorus—is quite different from a poignant track like “Down.” You’ve described yourself as going through a rebirth at a point in your career. What informed this change? I believe that pop music allowed people to discover my voice, to appreciate my vocals. My voice is unique and deep and at some point I realized that I needed to focus on content, to relate the melody to my own experiences because I already had the voice. You seem to be vocal about different issues. What social and political issues are you interested in and which ones influence your music? Although my songs reflect many issues which are relevant in my society, I believe that human relations is the site where all issues emerge. How society is doing—whether we are progressing or digressing—are all effects of the human experience and the way in which we relate to each other. It’s no secret that within one year of your contract with Chocolate City you called it quits in pursuit of an independent career. This rift incited much controversy and you became vocal about the Nigerian music industry. What is it about the mainstream that you find problematic? The speed by which things are done. Things happen really fast, you’re supposed to be successful right now, you’re always running out of time. As a professional musician you need to take time, pay attention to detail in order to evolve. Do everything properly. As an independent artist, I am able to take things slow, to evolve at my own pace. Most importantly, I am not worried about how big or small a project is because I love the art of music. For those of us who are not familiar with the Yoruba language but are enthralled by your work, would you mind encapsulating, in a sentence or so, the message and influence behind some of your songs? “Je'le o Sinmi” is a song that came from my notice of how society does not encourage continuous learning. I believe that when kids start to pay attention to that by staying in school now, they can become adults who continue to learn later on. “Omoge Campus” is purely a song I wrote from imagination. I just wanted to make a song that appeals to how university love could have been back in the 80s or so. “1 Pound” is a love story on the streets of Lagos, inspired by the years I lived in Okokomaiko. “Down” captures societal rupture, the social disorder and chaos that are present in society. What do you do in your free time when not making music? When not making music, I am researching music, finding inspiration for music, spending time with people and conducting interviews. Tell me about your son and how he inspires you? Oh yes! His name is Waju, he’s eleven months old and he inspires me by eating all the food his mother buys and sleeping and laughing and crying (laughs). He's just amazing. What can we expect from Brymo in the near future? I am currently performing and making appearances while working on a new album. 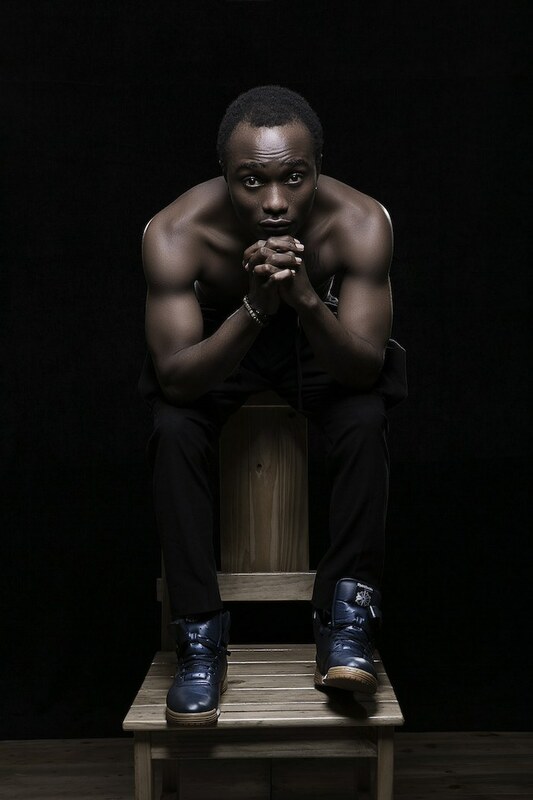 In 2016 new Brymo music will be served. Oh yeah and watch out for my visit to the U.S., dates will be announced when due. Brymo’s latest album ‘Trance’ is out now via Tate Music Group.